5 Minutes for Fido: Tanner Gets the Weekly Preview! Having a cut on your paw pad is not such a great thing. It really isn't that bad, but mom will absolutely not take me to the dog park or even let me swim. It's a super bummer. I get to do stuff like chase a treat ball around the house, take walks on the sidewalk when it's cool outside, and do photo sessions for the blog. I actually like the photo sessions. I get treats for doing a good job. 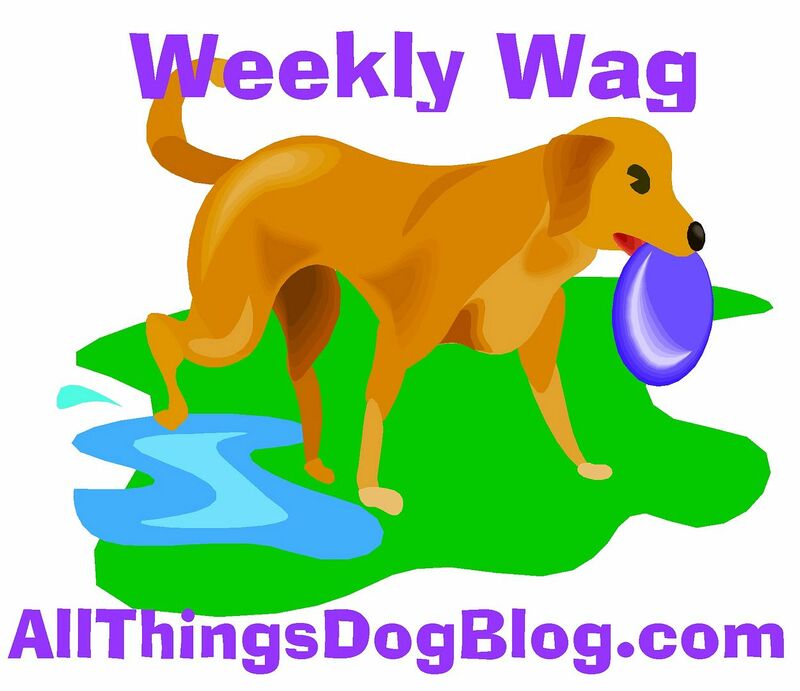 Since I'm disabled, mom says I get to do this week's All Things Dog Blog Weekly Preview. She's gonna put Oliver on some other task like guarding the house or.....well, that's just nonsense! 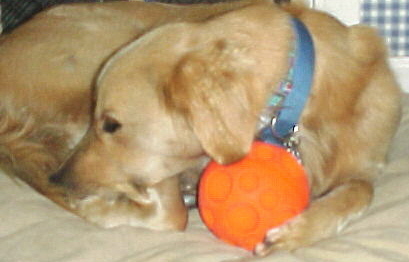 Mom's series on healthy dog food and the investigation into organic food continues, with 4 more posts this week. What do you suppose she has up her sleeve? Sounds like a big announcement or a giveaway. Oh, right. I do have a secret to keep. Oops. Product reviews are big fun this week--food and the opposite of food. LOL, Oliver had to do the dog potty review! I have to admit though, he got the hang of it really well. Good job Oliver! Our trainer has some suggestions for a Border Collie owner whose pup is in need of extra workouts. I think that's true of every Border Collie I ever met at agility--hyperactive and fast as lightening on the agility course! Did I forget the giveaway? Toys, food, and a dog potty are all up for grabs. You can check mom's sidebar for links to the giveaway posts. Good luck! Finally, our Adoptable Pets Tour of States will take us across the ocean to Hawaii. I'm curious what sort of pets we'll find there. Do you suppose the dogs wear Hawaiin leis instead of bandanas? Next week? Money saving mania begins. Mom plans to show you how to make living organic a possibility, even on a tight budget. She's got all sorts of recipes and a guest post coming from her 20something Saver buddy, Lizzi. Don't miss these great tips for keeping your pet food budget in check. And Dr. Pat will be back next week...lots going on, huh? I think I got a bit carried away with some peekaboos at the following week, but that's okay. Hope to see you all real soon.